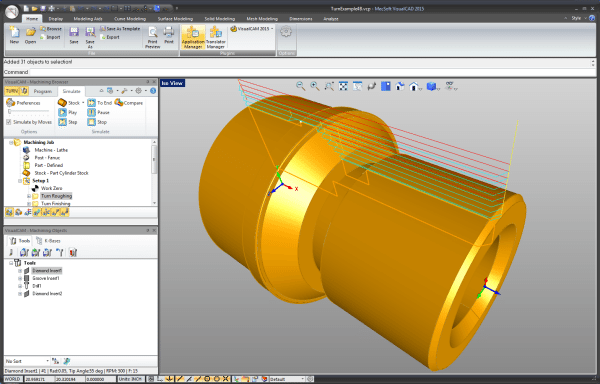 VisualTURN is a powerful 2 axis Turning Center programming system, that is included as a separately licensed module inside VisualCAM 2019. This module includes Turn Roughing, Finishing, Groove Roughing, Finishing, Threading, Parting, hole machining & free post processors. VisualTURN is included FREE in VisualMILL configurations STD,EXP,PRO & PRE! The table below summarizes the various features found VisualTURN 2019.